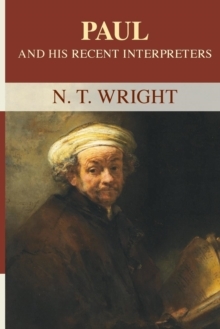 This companion volume to N. T. Wright's Paul and the Faithfulness of God and Pauline Perspectives is essential reading for all with a serious interest in Paul, the interpretation of his letters, his appropriation by subsequent thinkers, and his continuing significance today. 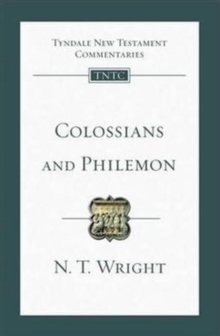 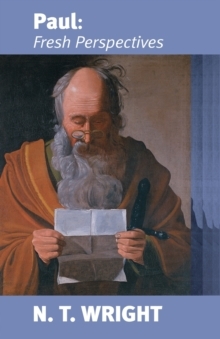 In the course of this masterly survey Wright asks searching questions of all of the major contributions to Pauline studies since the Enlightenment. 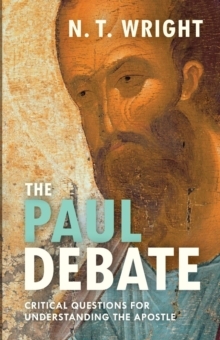 Explores and explains all the key areas of debate in contemporary Pauline studies. 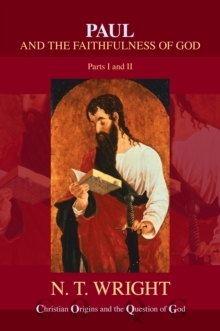 Incisive critiques of all the major studies to appear in the past fifty years, including landmark works by Krister Stendahl (1963), E.
P. Sanders (1977), J. Christiaan Beker (1980), J. Louis Martyn (1997) and James D. G. Dunn (1998).